A single frame focus-stacked image using 18 focus-stacked subs. 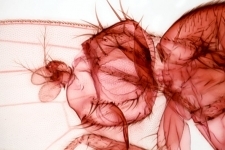 Drosophila (fruit fly) at a magnification of x50. 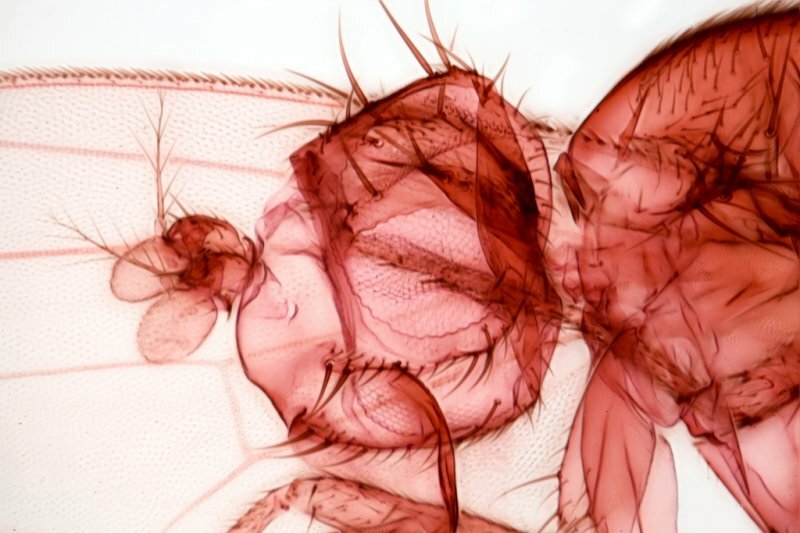 Research trinocular microscope and Canon 5D MkII.